Next weekend (2nd — 4th June) marks the 10th edition of Startup Weekend Sheffield, and I am delighted to be returning as a coach & mentor for the weekend. 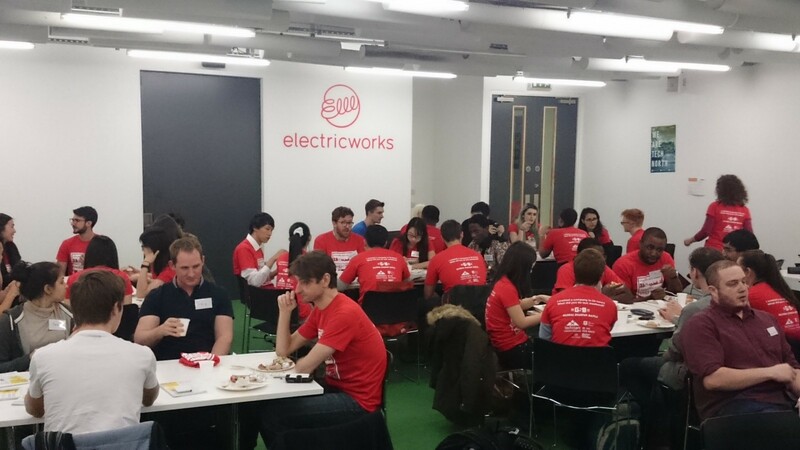 Back in 2013, Samantha Deakin Hill had the ambition to bring the global phenomenon of TechStars’ Startup Weekend to Sheffield, and was able to get the support of her employers, the University of Sheffield Enterprise (USE) department. SW Sheffield has gone from strength to strength, and now has a fantastic organising committee comprised of Chris Murray, Harriet Holman, James Gregory, Chrissi Elliot, Giorgio Cassella, and Eve Barabas, all of whom are working tirelessly and in their own time to put on what is set to be a fantastic weekend. SW Sheffield facilitates closer links between ‘town and gown’, attracting students, graduates, people employed in digital tech, and those running a tech startup already. It also attracts key figures from the entrepreneur community in Sheffield to come and take part (past mentors and judges have included entrepreneurs Lee Strafford, Auriel Majumdar, Sam Chapman, Emma Barnes, and tech journalists Alex Wood and Martin Bryant, just to name a few) providing an invaluable opportunity to hear from and be guided by experienced entrepreneurs. 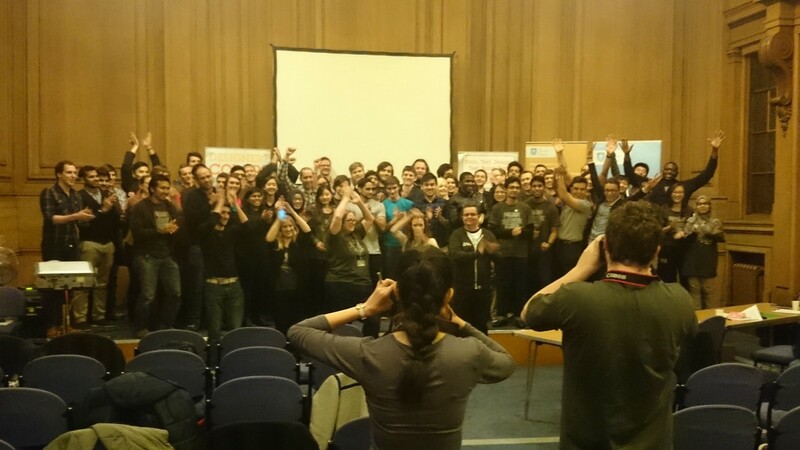 Startup Weekend Sheffield is rooted in the realities of building a tech startup — you have to be able to make quick decisions, work in a team, build the tech, constantly iterate and improve, and pitch your final product to a panel. Participants create and build something in a weekend that they may well turn into a viable business afterwards. A few of the companies born out of SW Sheffield so far include Goodvidio, Airstoc, Exyo, and OverHear. 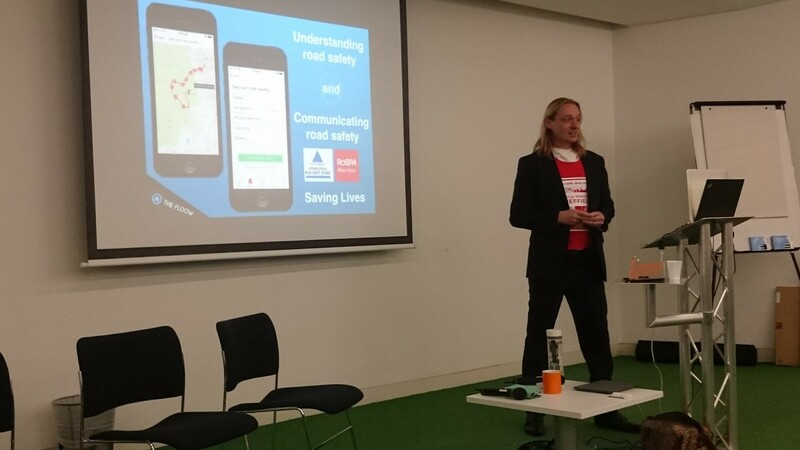 I’ve been a supporter of SW Sheffield ever since I moved back to the city in 2014 and found out about it via meetup.com. I went along to the Sunday evening pitch event in November 2014 and June 2016; was able to secure sponsorship from Tech North for the event in 2015; and was invited to mentor in November 2015. It’s a really inspiring weekend, and lots of fun too, with tons of creative energy in the room. Speaking to participants who take part, it is clear that people immensely enjoy the challenge of working in a team with people from a range of different backgrounds and disciplines. Individuals say that they leave the weekend with a new understanding of their strengths, and a renewed confidence in the skills that they could bring to the table. The opportunity to hear from and be guided by experienced mentors, coaches and entrepreneurs was invaluable. And, judging by the camaraderie on the Sunday evening, plenty of new friendships are forged. A good friend of mine who took part in SW Sheffield June 2016 said that the weekend challenged her in a whole new way, and she has since gone on to start up a side project that I have no doubt she will turn into a fully-fledged business soon. Sheffield has a strong tech ecosystem that brings together startups and scaleups, the two universities, local businesses, co-working spaces, accelerators, community networks, the local council and LEP, and business support and growth services. Because much of the infrastructure is in its infancy, startup founders in Sheffield turn to each other for support and advice, which in itself creates a united, tight-knit and supportive community. Connections and introductions are made easily and quickly in Sheffield, as everyone recognises the benefit of collaborating. Sheffield is my hometown: I grew up in Nether Edge and I now live in Crookes. Returning to the city three years ago, in 2014, after over a decade living away, what particularly struck me was how welcoming the tech community is here, and how willing people are to make introductions and offer their time for free. By volunteering at Startup Weekend Sheffield, I’m pleased to be able to work alongside individuals and entrepreneurs within the tech ecosystem who have become firm friends, and contribute towards the growth of a truly collaborative tech ecosystem in my city. There are still a few tickets for sale, and the organising team are on the look out for designers in particular! Check out the website for more info, and buy tickets here. Don’t forget to follow all the activity over the weekend on Twitter via the handle SWSheffield and the hashtag #SWSheffield.